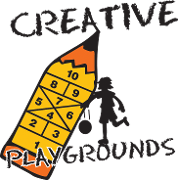 Creative Playgrounds was started in 2003 by founder Pat Doyle, who is a retired primary-junior physical education teacher with the Waterloo Region District School. Pat is a big believer in games, activities and keeping your body moving. He hopes that our business will bring the schoolyard to life, allowing kids to enjoy fun and freedom in the great outdoors. 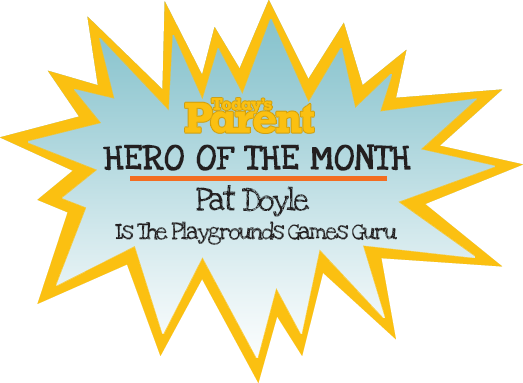 Pat's son Colin is now the owner and operator of Creative Playgrounds. Colin is a school teacher with a Master's in Education. He was also a professional lacrosse player for 19 years in the NLL, winning championships and earning the position of captain of the team. Colin has also directed summer camps and lacrosse camps for over 20 years, and he puts his passion for sports into every project that we take on. Get in touch with us today for additional information and let us put nearly two decades of experience to work for you.